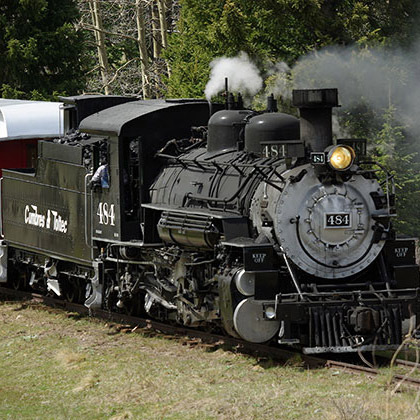 Come see Colorado as it was meant to be explored...by train! Wildlife diversity including songbirds, water birds, raptors, deer, beaver, and coyotes. The dunes are accessible year-round and offer something different and special every visit. Alamosa and the San Luis Valley have the right mix of activities and attractions for any vacation. Slide down the Great Sand Dunes or hike a local favorite trail. Alamosa and the surrounding area has a lot to offer with outdoor recreation, cultural and historical sites and shopping. Dig Deeper and start planning your trip. With wind shaped dunes set against the backdrop of the Sangre de Cristo mountain range, The San Luis Valley is a marvel to behold. Along with its beautiful sights, Alamosa is known for rich cultural history and outdoor recreation. While you can camp in The Great Sand Dunes National Park, you won’t find any lodging within the park. Fear not, as quality lodging can be found as close as a couple miles away. 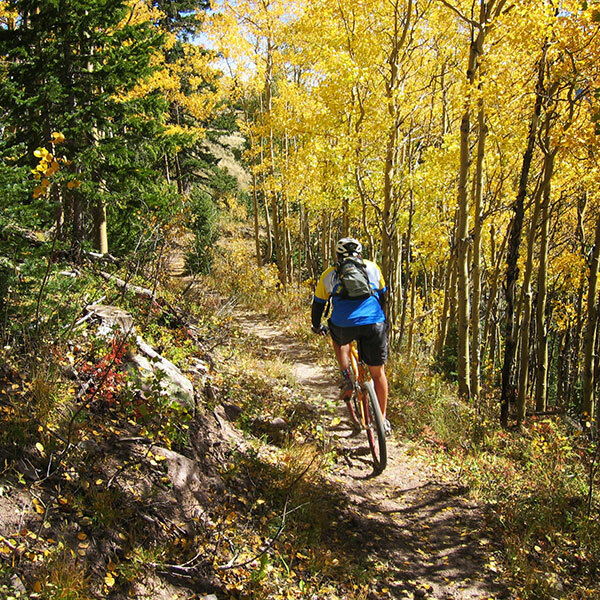 Alamosa offers a wide array of accommodations with more than 30 hotels and campsites. Need help choosing the best place to stay? Let us help you find the right place for your style and budget. We're known for our authentic cultural dining and affordability. Alamosa has more than 50 restaurants and coffee houses to choose from -- fast food to fine dining. Expect quality and caring, in our locally-based restaurants. To explore, to experience, to spread your roots! We invite you to live Alamosa. Let us guide you along trails less traveled in the San Luis Valley, show you where to get the best bowl of green chile, and even share our sacred fishing spots on the magnificent Rio Grande. Play on the beach at Great Sand Dunes National Park, hike to Zapata Falls, or spend a relaxing day aboard the Rio Grande Scenic Railroad. Whichever adventure you choose will become a lasting memory. 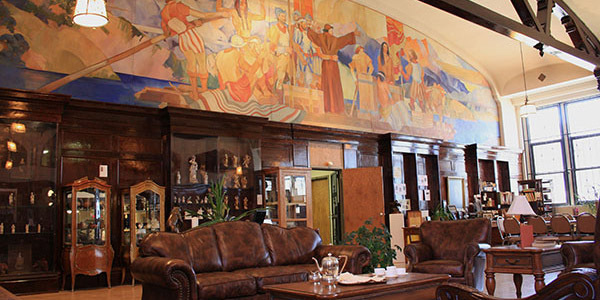 Dig deep in our rich history and experience the native culture with a visit to the Luther Bean Museum, Ft. Garland, or take a walking tour of historical downtown Alamosa. 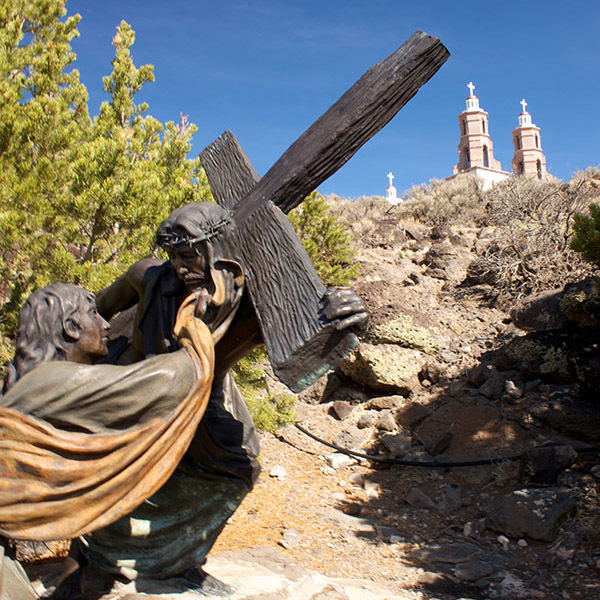 Drive along the Los Caminos Antiguos Scenic Byway for panoramic views of the vast San Luis Valley from scenic vistas. It's nearly impossible to convey the beauty of Alamosa in words. So, we invite you to come, see with your own eyes, and experience what it truly means to get rooted in Alamosa.